Join Nathaneal Pilla, a regional botanist with Orbis Environmental Consulting, on a historical and botanical journey through the Indiana Dunes flora and what we can do to minimize our impact where we live. 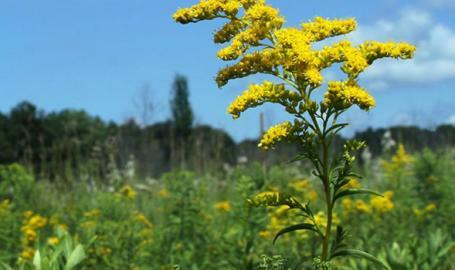 Come celebrate the botanical treasures of the Indiana Dunes. For more information on this or other programs at Indiana Dunes National Lakeshore, call 219-395-1882 or visit our website at www.nps.gov/indu.